It was supposed to but he can't make it so once again we will have to hit his shop and get a bbq in there before summer ends!! -See you all tomorrow whoever is going! -The turnout was nicer than last year! -Sorry for the large image. If people have an issue I will resize it. Looks like fun. I changed the large pic to a url so it can be easily accessed. 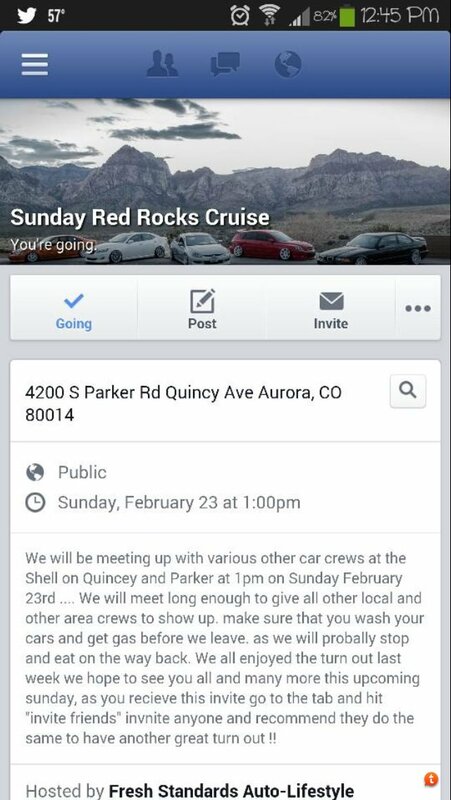 Hey all there is another red rocks cruise this Sunday I'm not the person who organized but I'm trying to spread the word!